DT Service's Car Care: Detailing, Valet, Ceramic, & more! Detailing, ceramic coating, interior repairs, reupholstery, you name it! All of it is here at DT. People go to the spa to rejuvenate, exfoliate, renew, and self-care. Cars go to Deutsche Technik to get detailed, shampooed, get some leather moisturizer and protectant, paint protection, ceramic coating, interior repairs, and more. Just like in humans, these services for cars keep the car looking newer for longer. 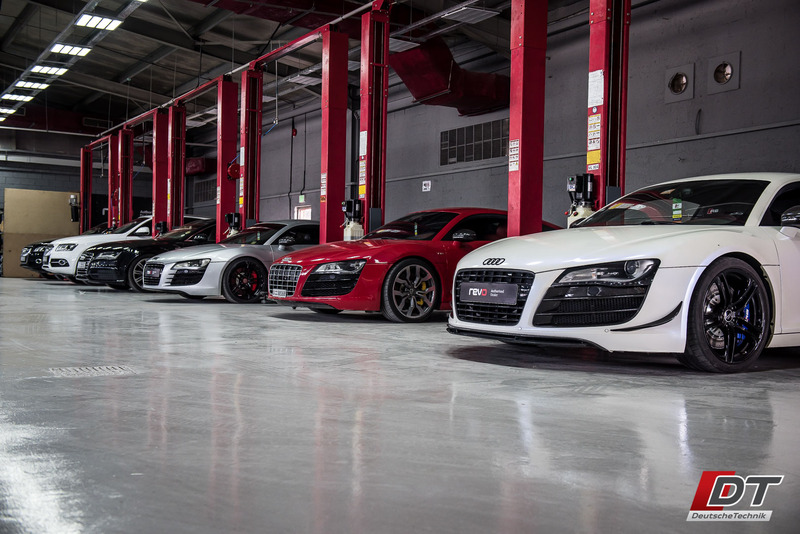 They help the paintwork defend itself from fade to retain its shine and brilliance. In the case of leather moisturizer and protectant, the car care service helps the leather to defend itself from losing its pigment and developing cracks so it can retain its plushness and color. 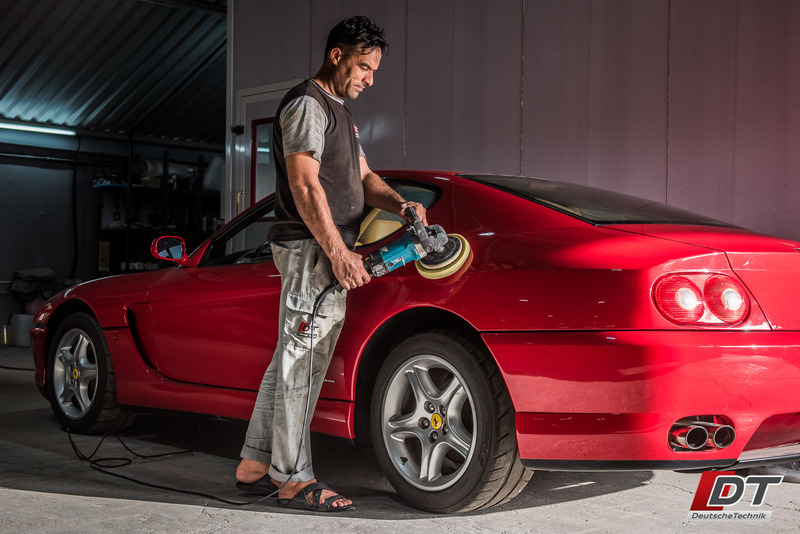 Detailing a vehicle involves a deep cleaning of the interior and exterior, including the engine bay, wheels, and brakes calipers. This service also includes a wax and polish of the exterior, and the application of interior leather (and the other materials’ surfaces) cleaners and protectants. Besides an immaculately clean car, detailing also helps to extend the life of the paintwork and interior surfaces. 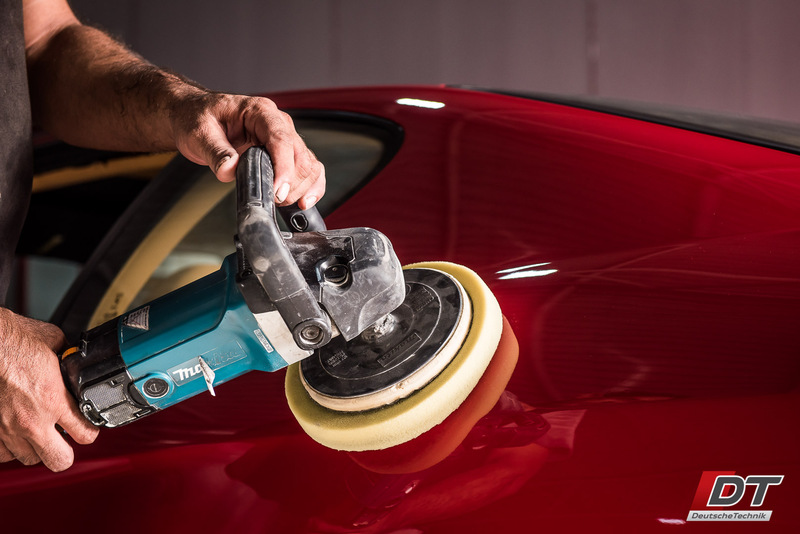 Detailing is a long and painstaking process, it includes the cleaning of every single groove and panel gap in the car. A brush the same size of a toothbrush is used to get into all the small crevices and get the car looking cleaner than it did when it left the showroom floor. Over time, leather loses its color and moisture content. It begins to fade and crack, eventually developing into tears and holes in the leather. It can make an otherwise good car look cheap and neglected. Thankfully, DT have world-renowned products that can keep your leather looking brand new throughout its life. And if your leather is already too far gone, DT can refurbish or repaint and even reupholster the material to make it look brand new again.